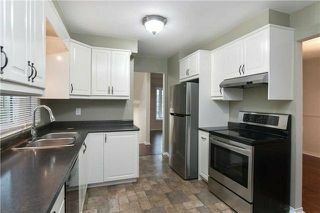 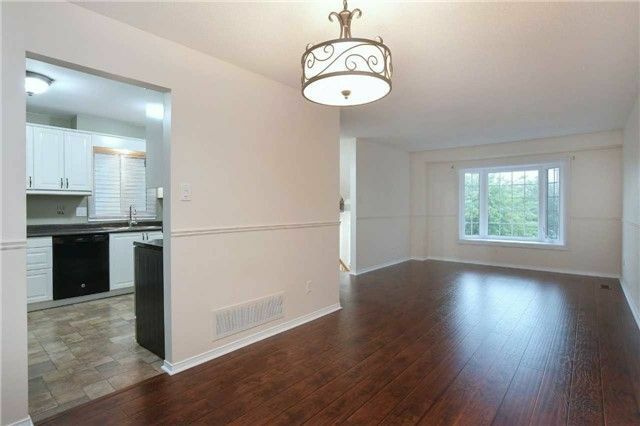 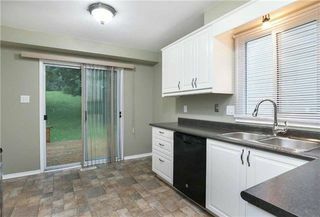 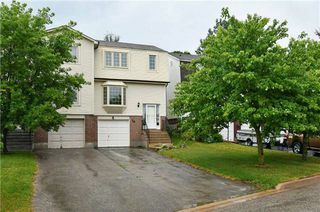 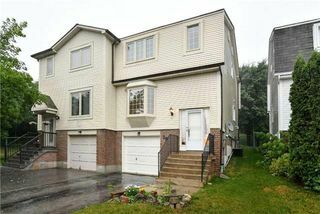 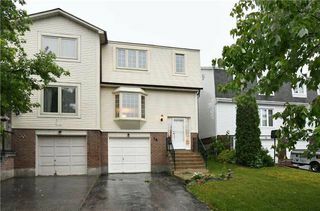 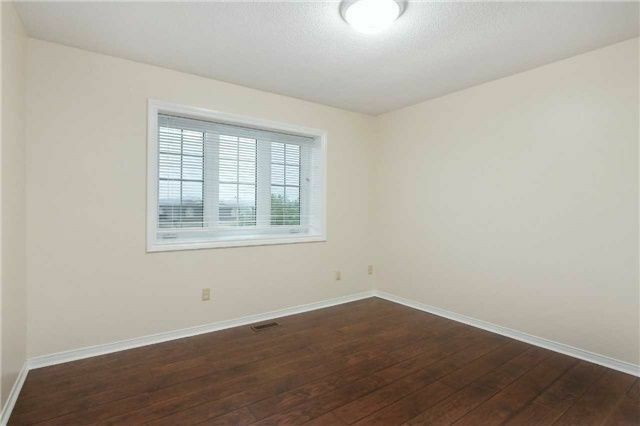 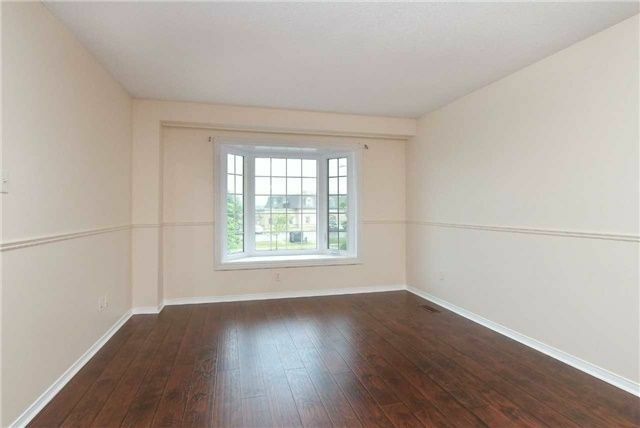 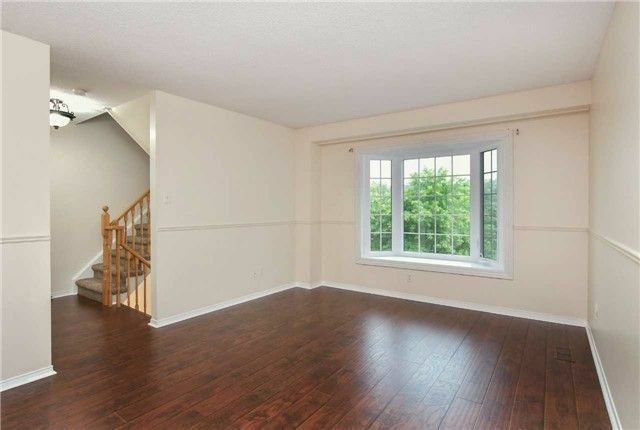 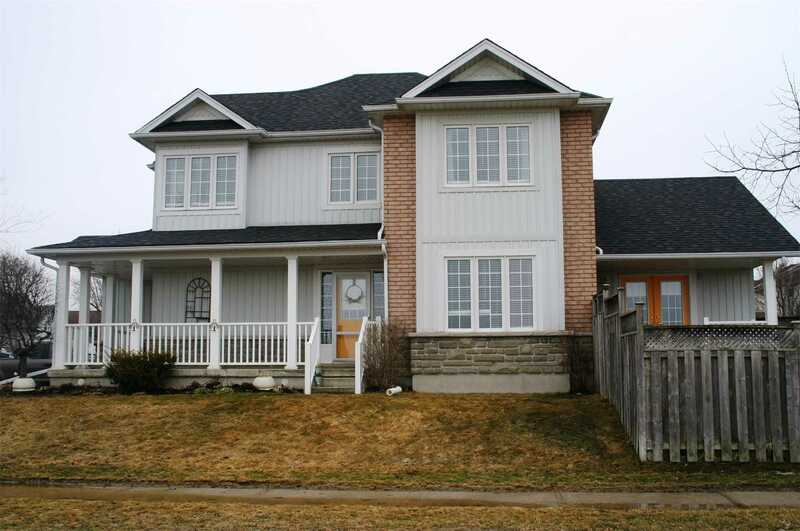 Fantastic Opportunity For Immaculate Semi-Detached Home In Orangeville. Quick Closing Available And Ready For New Owner. This Home Features Updated Flooring Throughout, Updated Windows, Neutral Decor & Light Fixtures, Updated Kitchen Including Cabinetry, Counters, Stainless Steel Fridge & Stove. 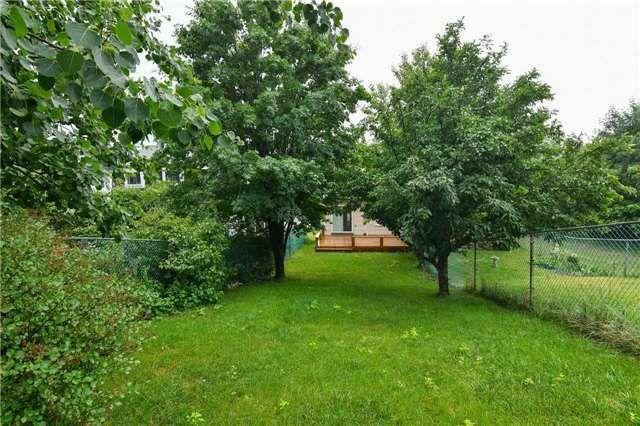 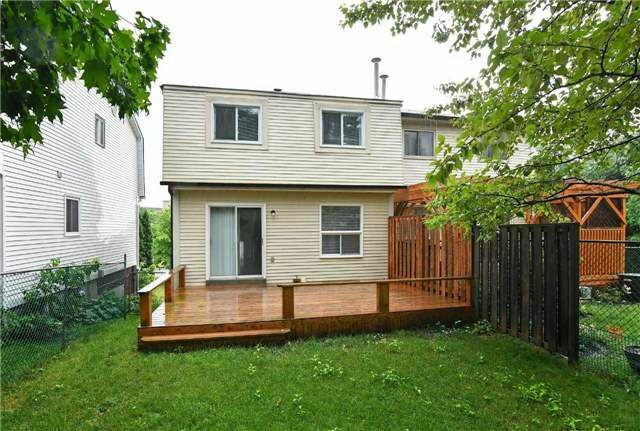 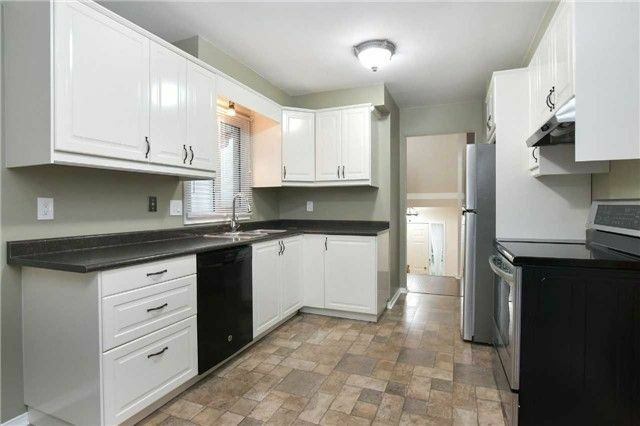 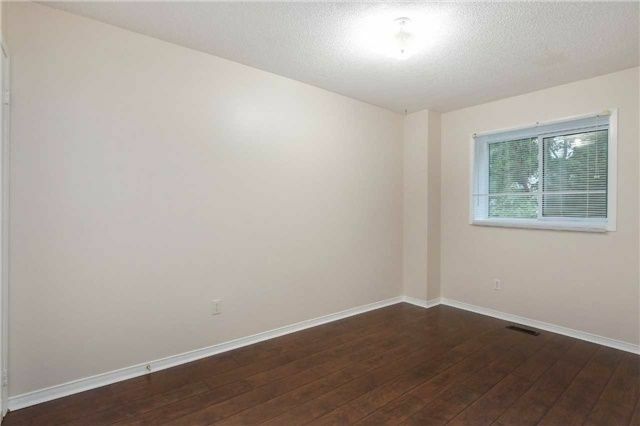 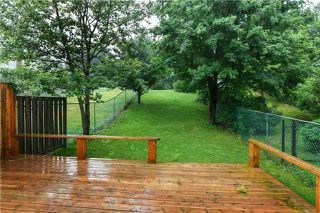 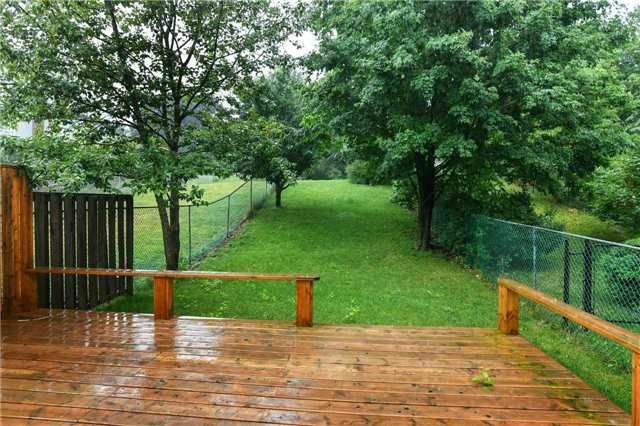 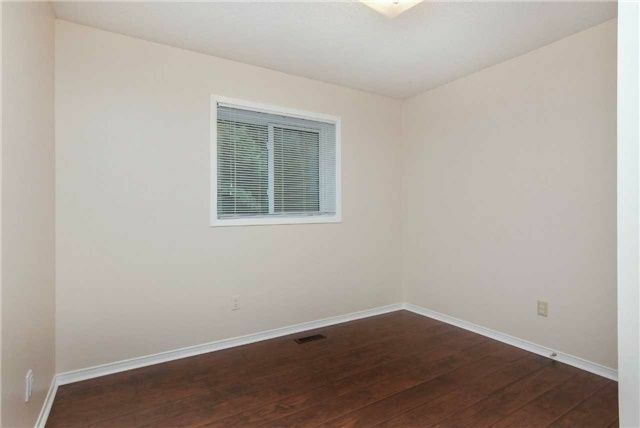 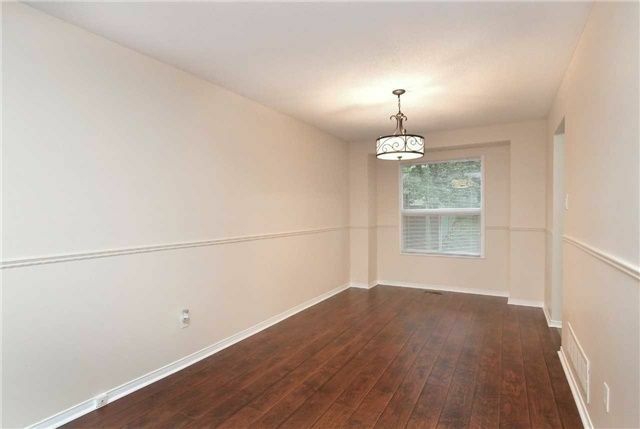 Enjoy A Walkout From Kitchen To Spacious Rear Deck, Fenced Yard With Mature Trees. 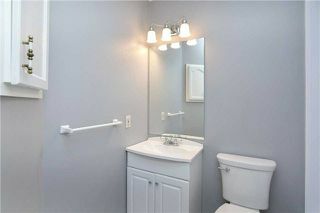 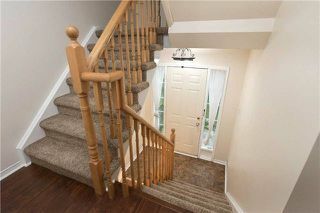 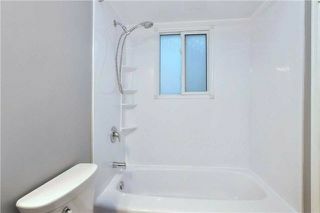 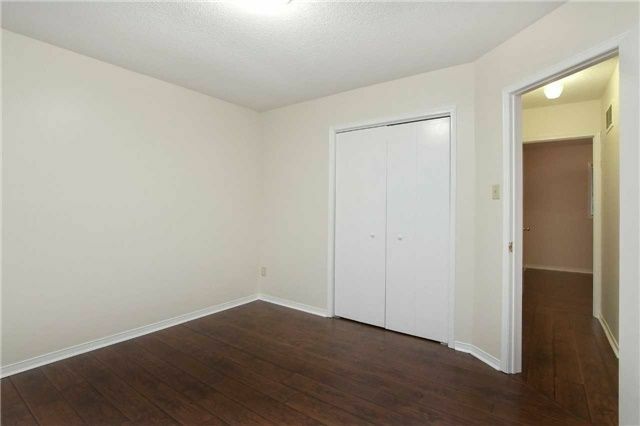 Upper Level Hosts 3 Bedrooms, Laminate Flooring And Updated 4 Piece Bathroom.